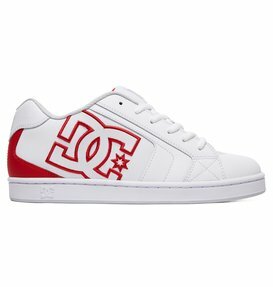 When it comes to men’s fashion, DC Shoes’ collection of menswear should not be overlooked. 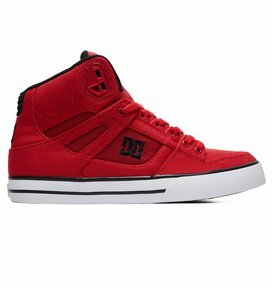 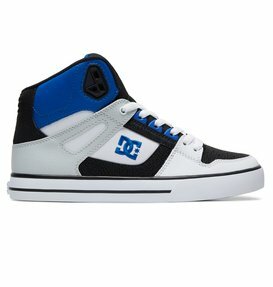 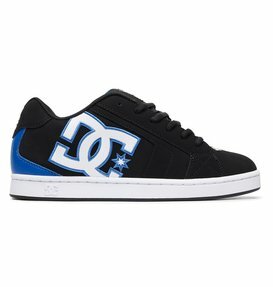 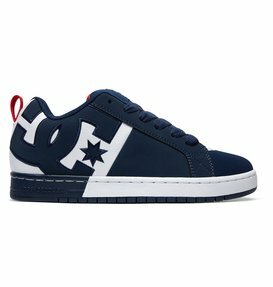 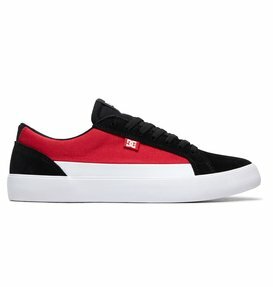 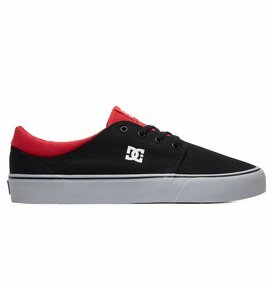 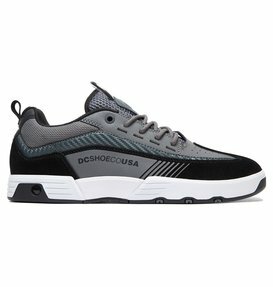 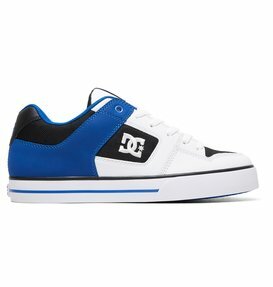 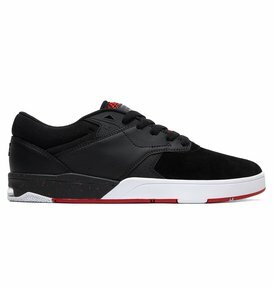 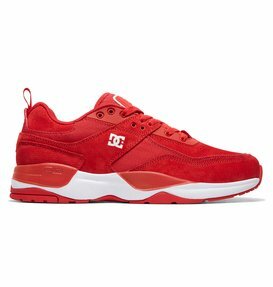 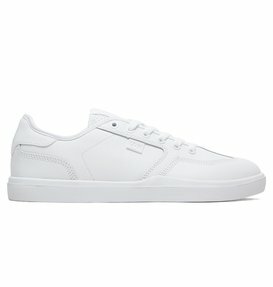 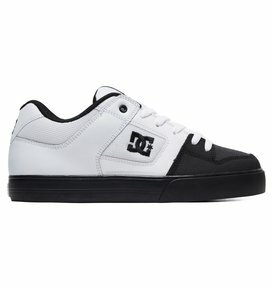 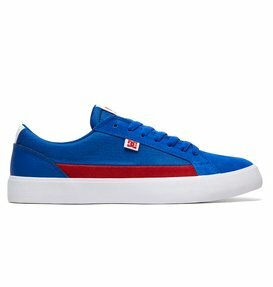 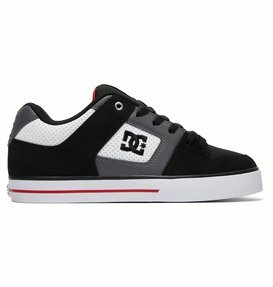 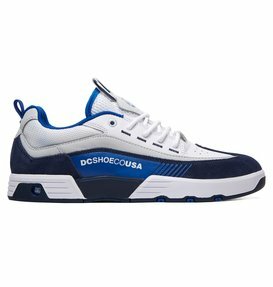 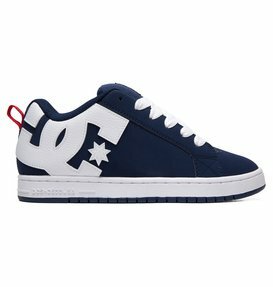 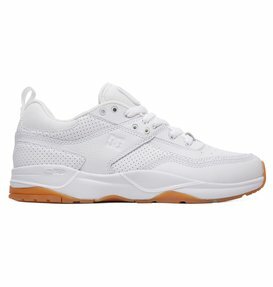 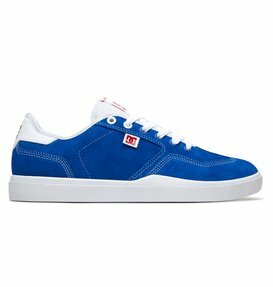 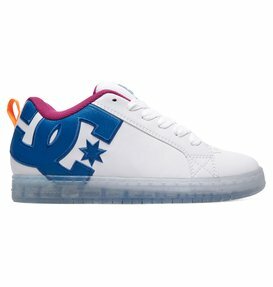 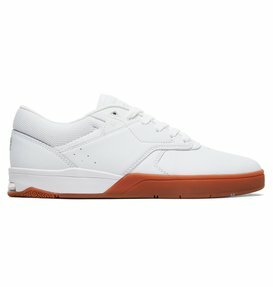 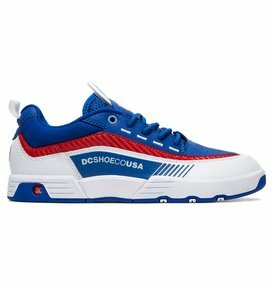 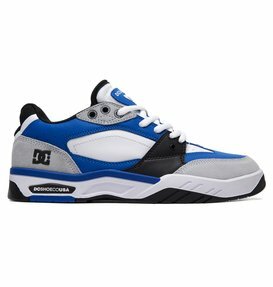 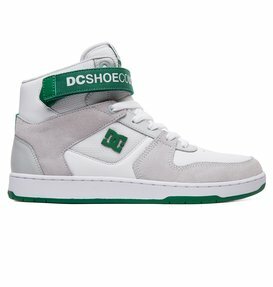 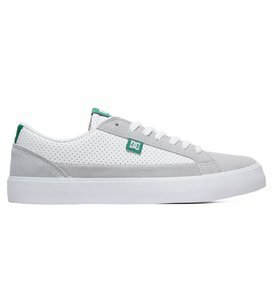 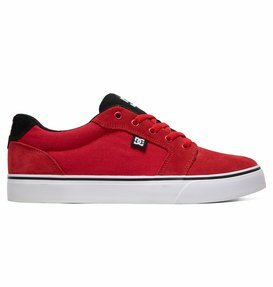 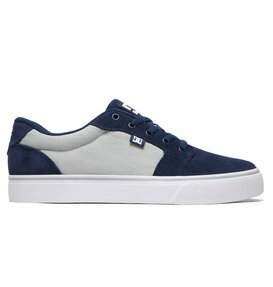 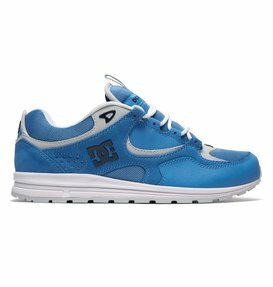 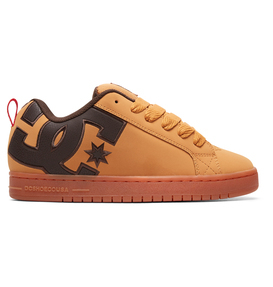 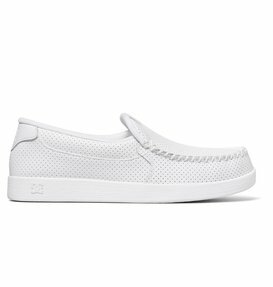 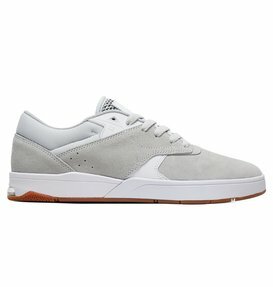 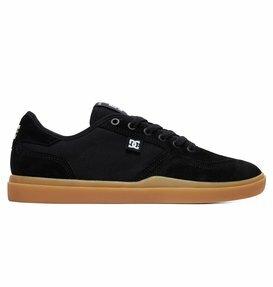 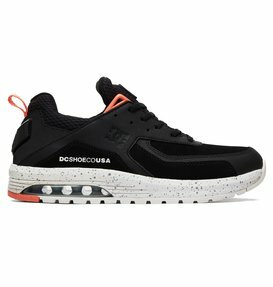 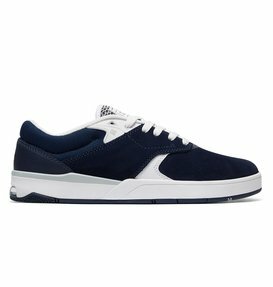 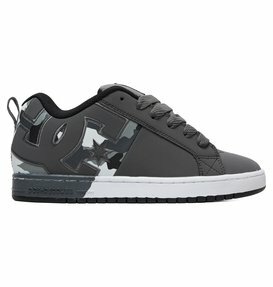 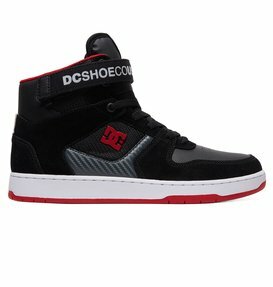 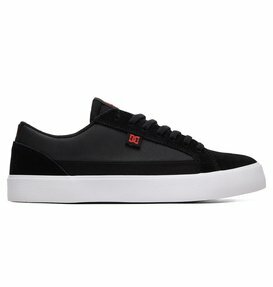 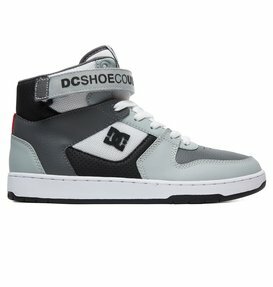 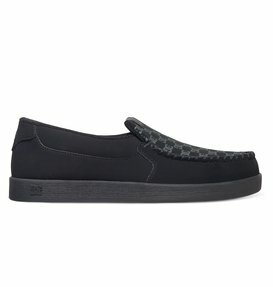 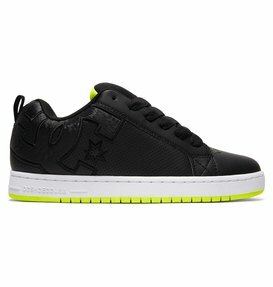 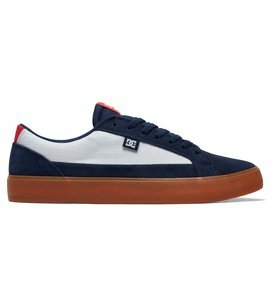 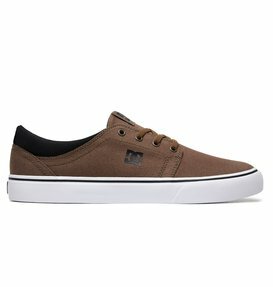 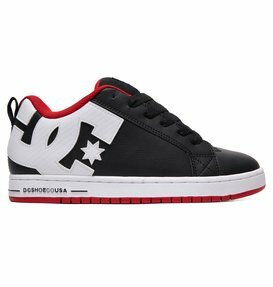 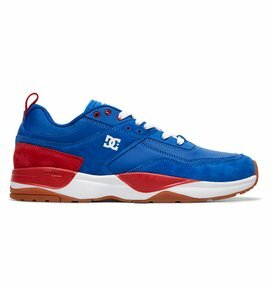 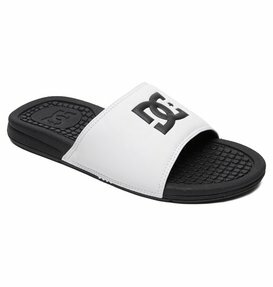 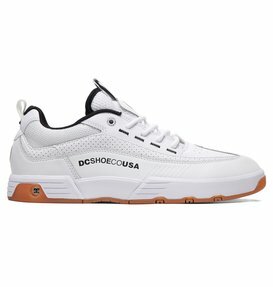 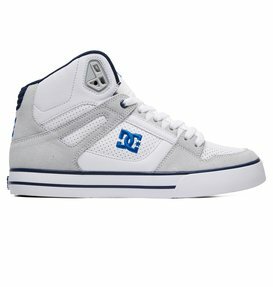 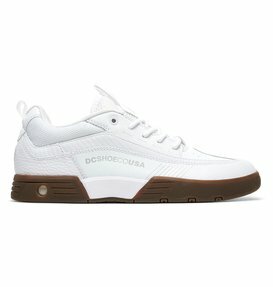 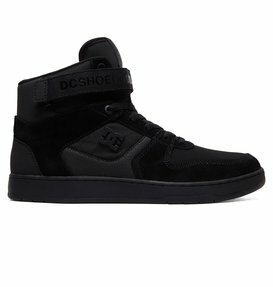 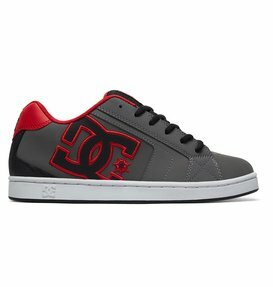 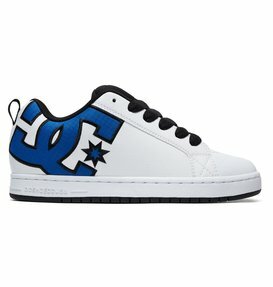 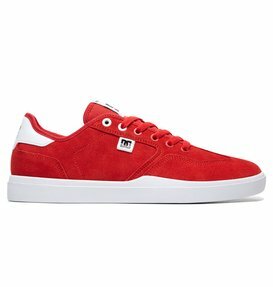 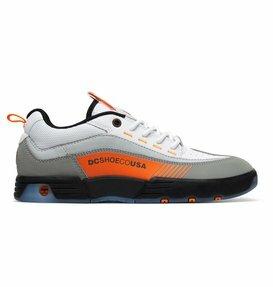 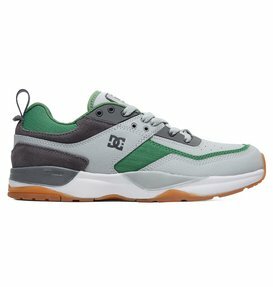 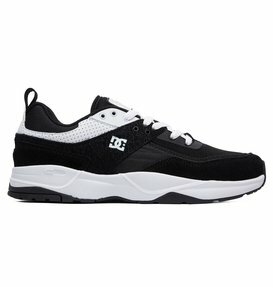 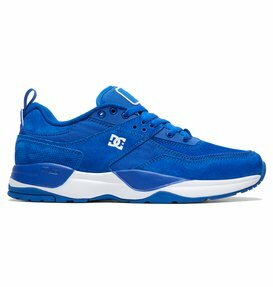 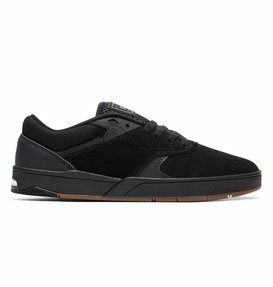 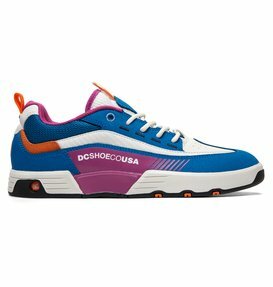 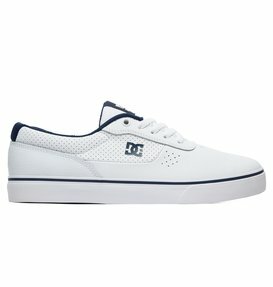 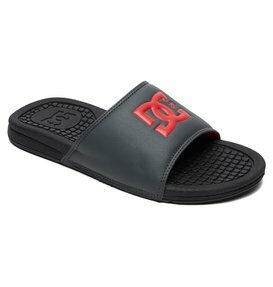 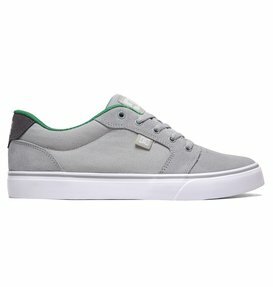 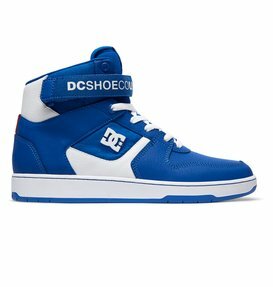 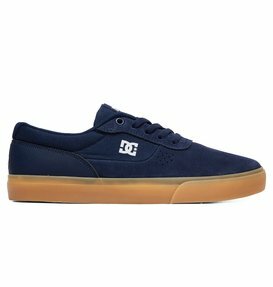 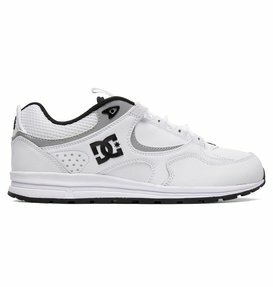 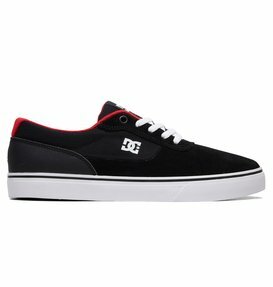 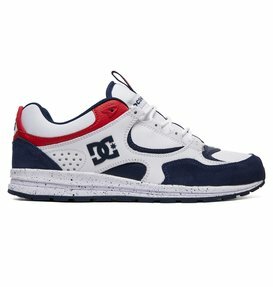 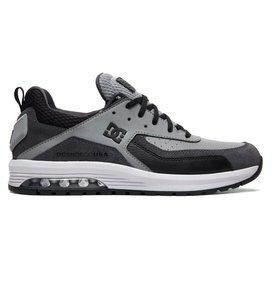 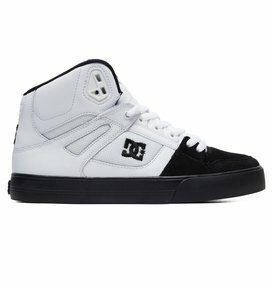 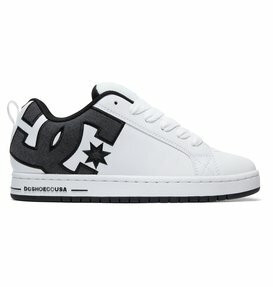 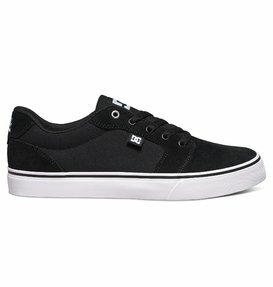 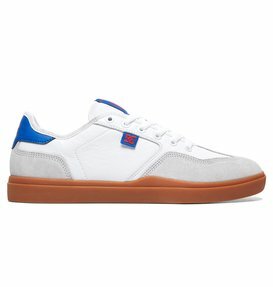 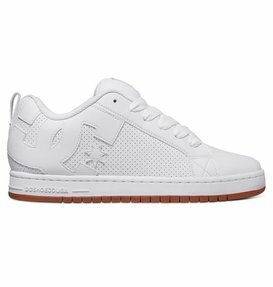 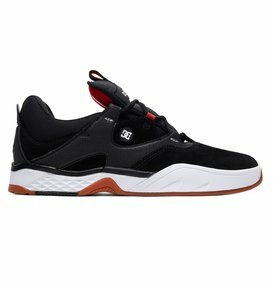 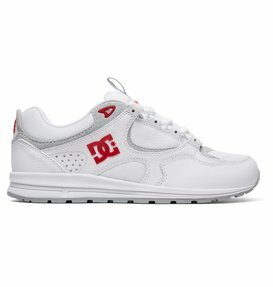 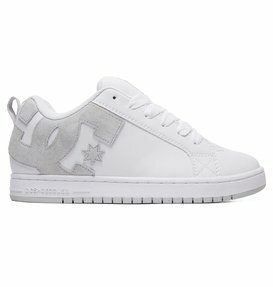 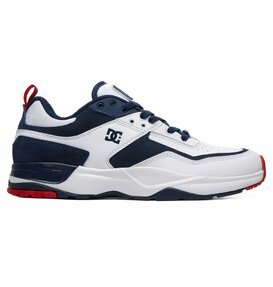 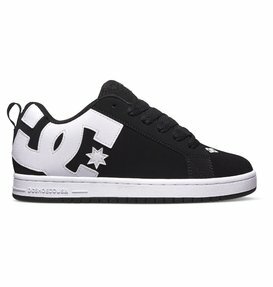 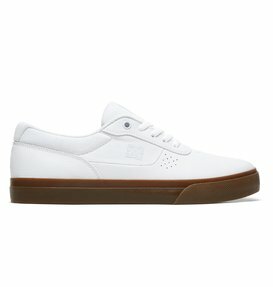 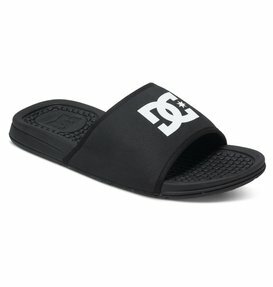 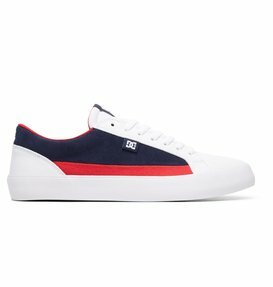 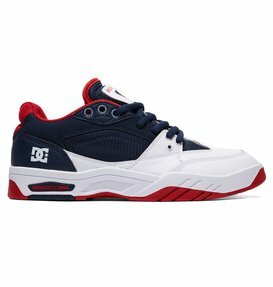 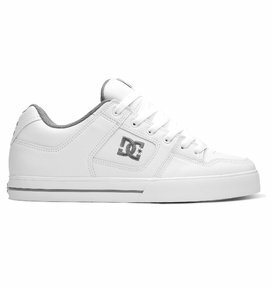 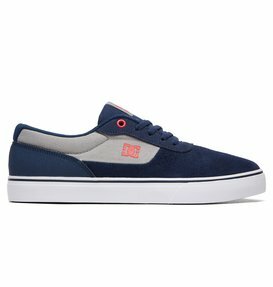 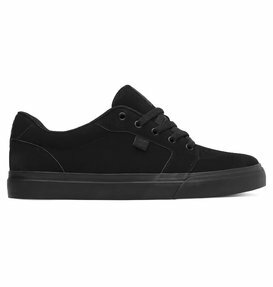 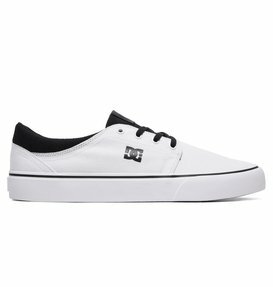 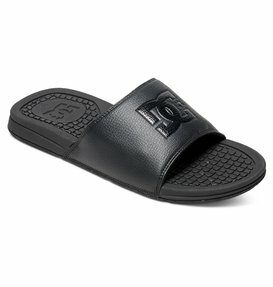 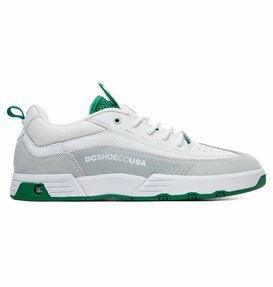 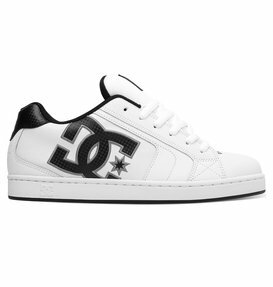 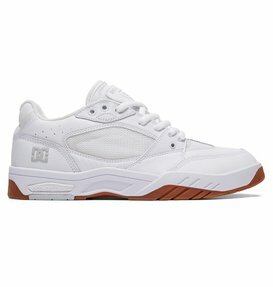 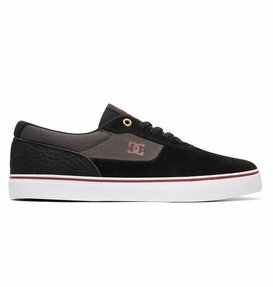 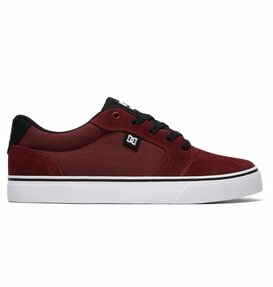 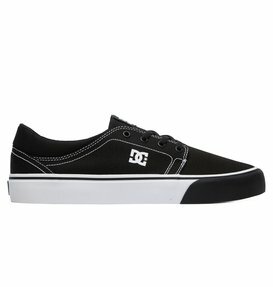 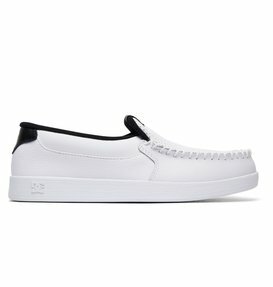 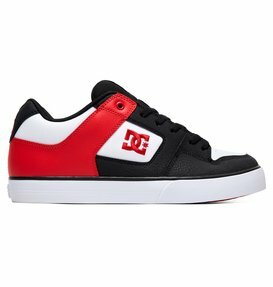 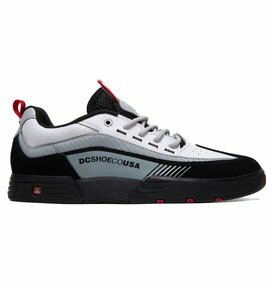 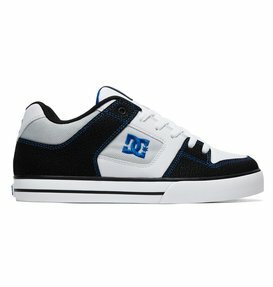 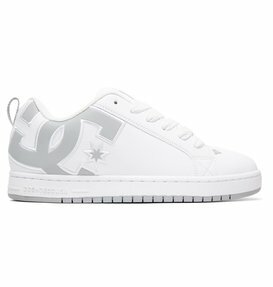 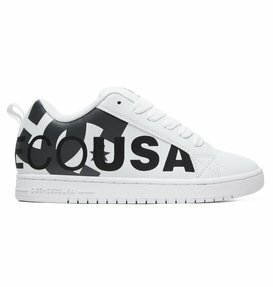 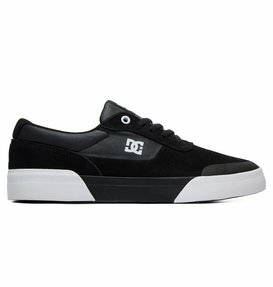 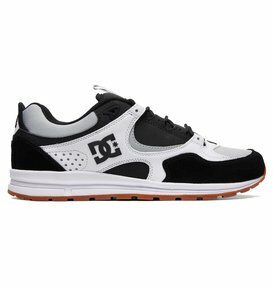 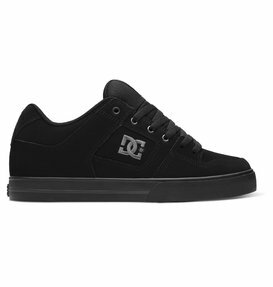 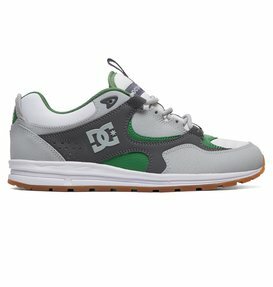 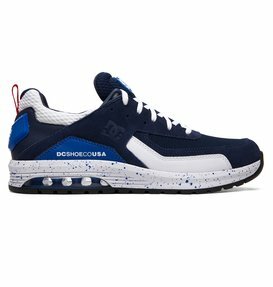 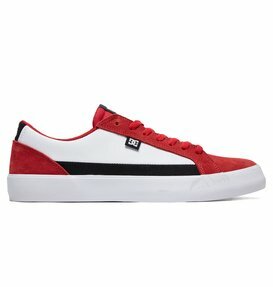 DC Shoes is a brand that is constantly finding new ways to improve men’s fashion. 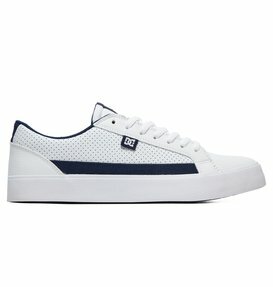 We have a long history of creating high quality menswear that steps up any man’s street style game. 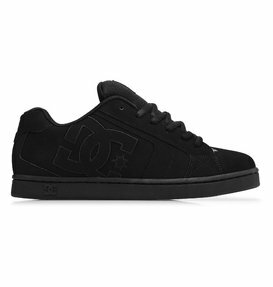 Whether you’re heading to work, hitting the town, or just cruising around on your skateboard, DC Shoes has styles that will keep a little extra swagger in your step no matter where you go. 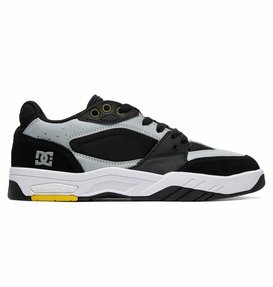 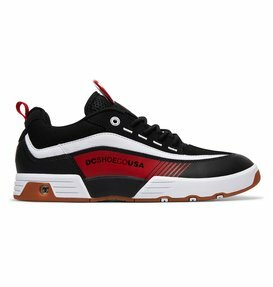 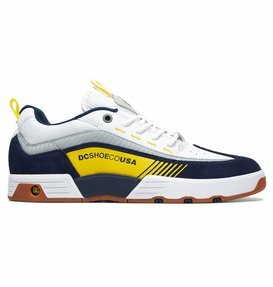 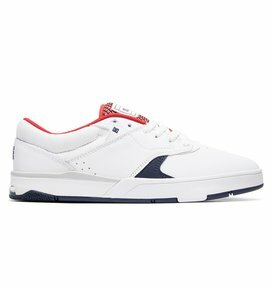 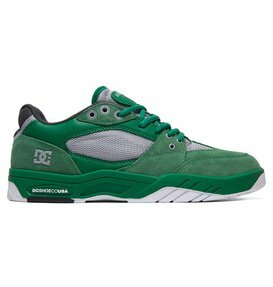 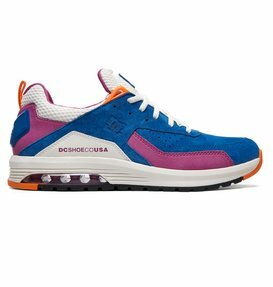 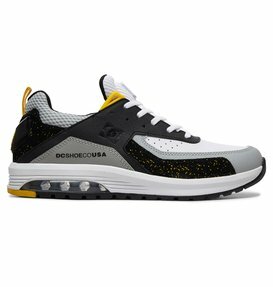 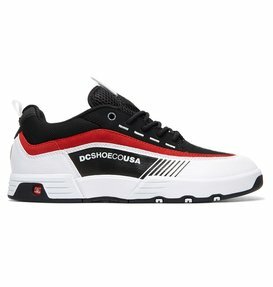 At DC Shoes, we’re always striving to be a few steps ahead of the competition, and that drive is what keeps us constantly innovating designs that will keep you looking like a leader in street style trends. Aside from style, quality is a top priority in each of our designs. 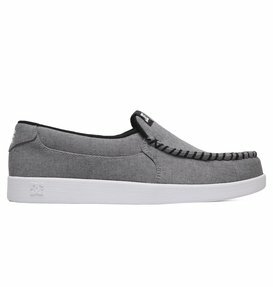 We create menswear that is durable enough to keep up with your adventurous lifestyle so you can wear the pieces you love everywhere without worrying about wearing them out. 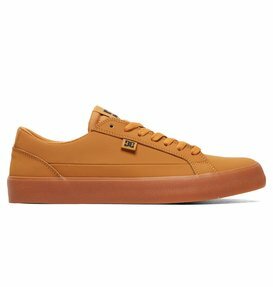 Just because we aren’t always as vocal as women about our style preferences, doesn’t mean we aren’t concerned about looking good. 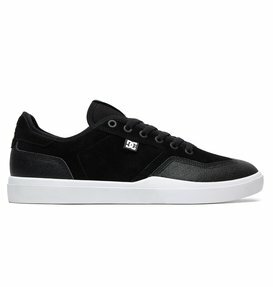 DC Shoes is here to give men a way to rep quality men’s clothing styles without having to work for it. We’re firm believers in offering a selection of men’s clothes that automatically upgrades your style, and that is exactly what our collection of clothes for men is designed to do. When you shop with DC Shoes, you can find appropriate men’s outfits for every season. 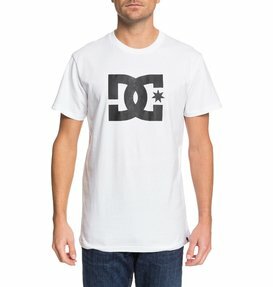 We have men’s summer fashion styles that offer lightweight designs and breathable fabrics for a cool and casual look. 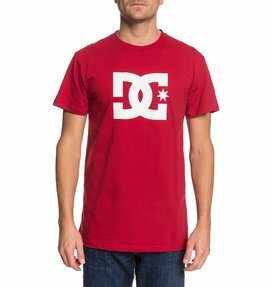 Our men’s fall fashion designs are a little more rugged and durable for your cold weather outdoor excursions, and our men’s winter fashion styles are made to get you through even the toughest winter weather comfortably whether you’re in the city or at the mountains. At DC Shoes we take all of our menswear designs seriously, and ensuring that the details are dialed for each piece we create is critical. Each time you gear up in DC Shoes men’s fashion, you can be confident that you’re dressed in the best. No one enjoys feeling out of their comfort zone, especially when it comes to how they’re dressed. At DC Shoes, we take the time to make sure that the quality of our menswear is up to par so that all you have to worry about is selecting the pieces that fit your personal style. 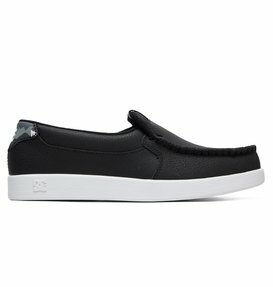 Style for men is all about finding clothes that keep you comfortable and confident. 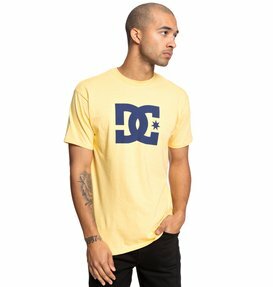 Whether you prefer to dress up or keeping things casual, we’ve got options that can fill your closet with the men’s fashion trends that are right for you. 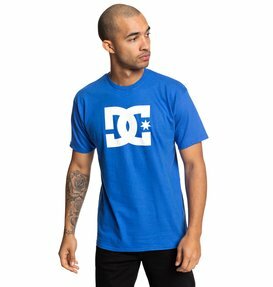 We’re always two steps ahead of the latest fashion trends for men’s style, and as a brand that has a long history of designing high quality men’s street wear, our casual menswear designs are always on point. 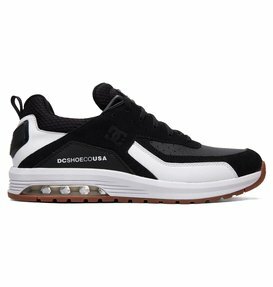 But don’t be mistaken, we know a thing or two about men’s dress clothes as well; you’ll be the best dressed guy at the party when you rock any of our dressy men’s fashion designs. From day to night, our menswear will keep you and your style needs covered. 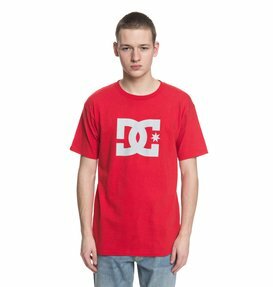 We get it, you’re a guy, shopping might not be your favorite thing. But here’s the deal, we’ve actually made it easy for you to shop for all of your men’s fashion needs in one place so you can spend less time shopping and more time doing the things you love. 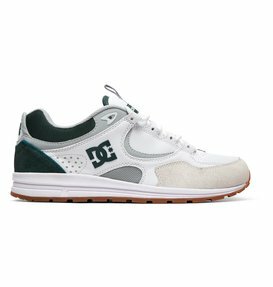 Navigate your way to the DC Shoes online store and you’ll find our full collection of menswear easily featured and ready to be browsed. 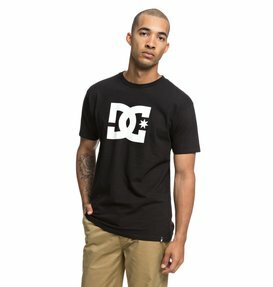 Find all of the great men’s fashion styles you’re looking for from the comfort of your own home, and buy menswear that will keep your closet fresh for months at a time. 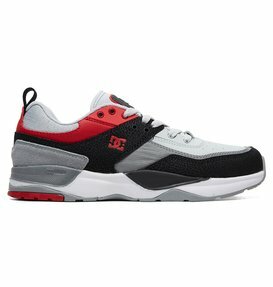 Still unsure about what styles are right for you? 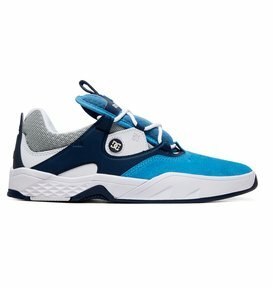 Our free customer service help line is readily available to answer any questions you may have so that you can get exactly what you need without any hassle.